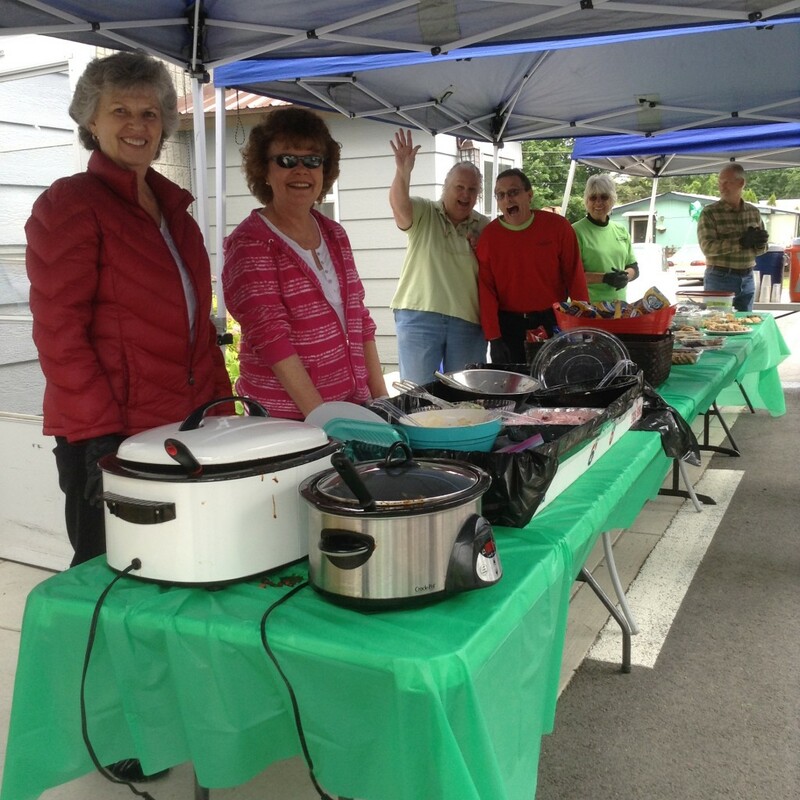 IAC members hosted a BBQ as a fundraiser for the Senior Center on June 18. 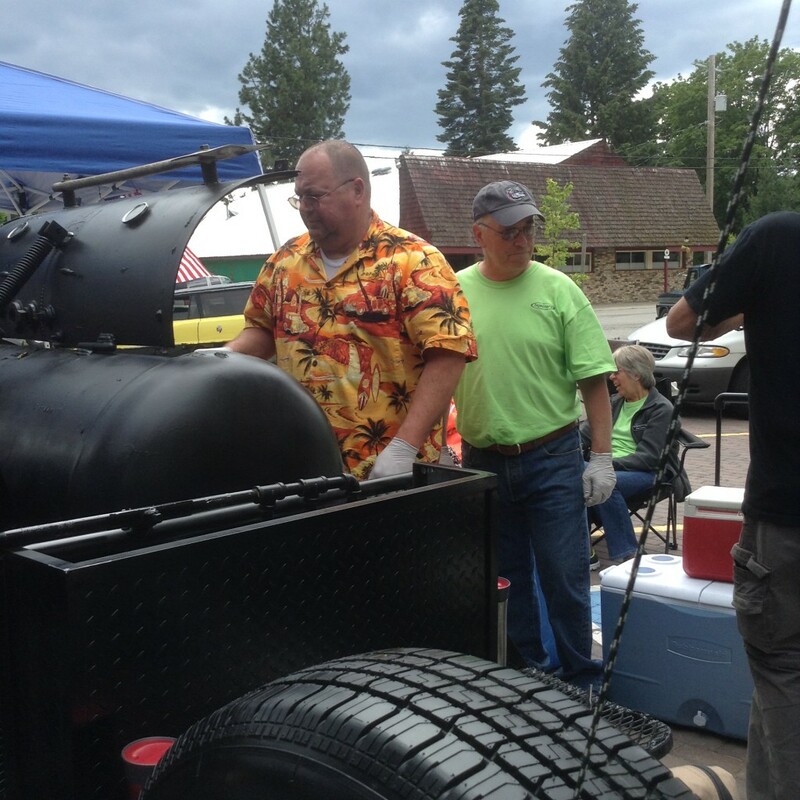 Tim Gates brought his custom made BBQ and food was donated by Super 1 market and club members. Over $900 was raised through the sale of food and raffle tickets! 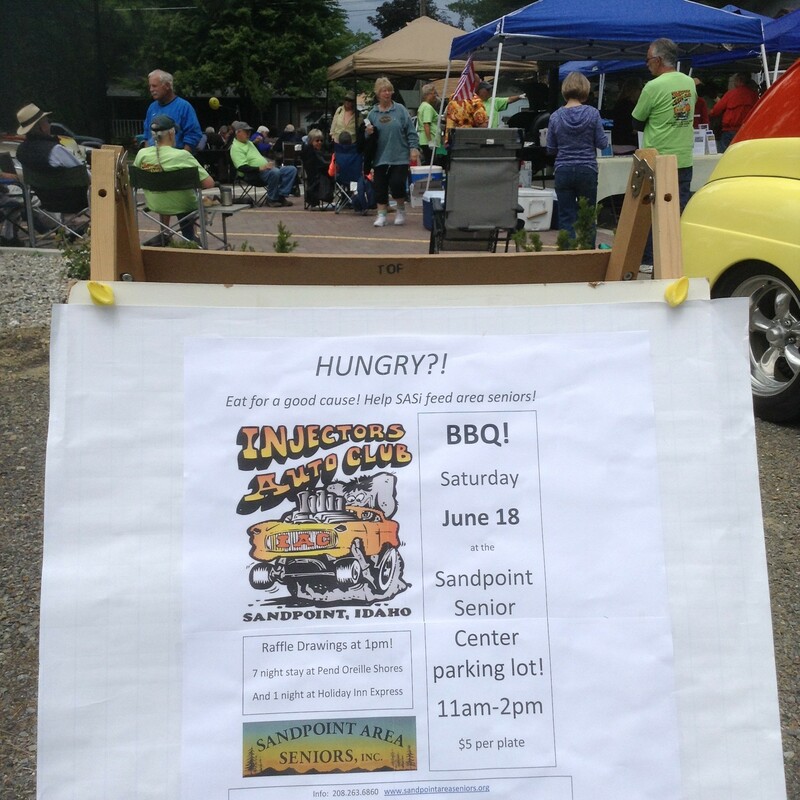 It was a fun day, and was very well received. Let’s do it again! Thank you IAC for giving your time and energy!